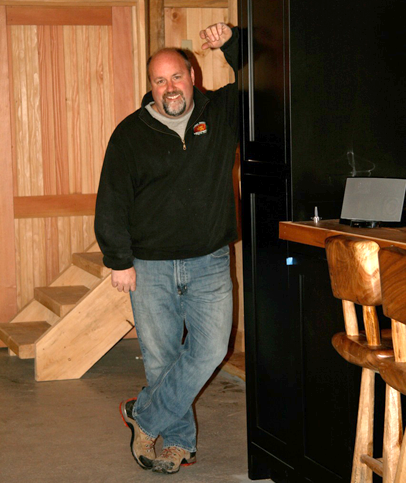 With a distinct vision in mind, Tom Gadhue searched and searched for many years to find the perfect place to build his dream sugar house. He knew he wanted to create something unique – truly a beautiful site to see. With solar power and energy efficiency as his main goal, along with creating a “state of the art” facility, his dream was brought to life. In early winter 2010, we bought our sugarbush and immediately began preparing the site for building. We ventured up to the site the only way we could for the first stages, on a loader. We worked in waist deep snow every weekend for several months clearing the site to ensure prompt construction of the sugar house in the spring of 2011. Click to learn more about sustainable production. 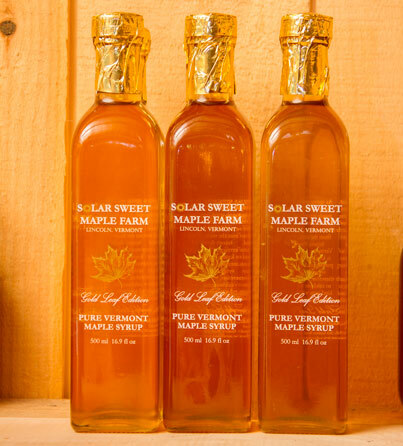 Our 100% pure Vermont maple syrup and other maple products are harvested and made solely by Solar Sweet Maple Farm. We are the “sole source” for all of our products which means we do not purchase maple syrup from others to use and package as our own. When you buy maple syrup or any of our other maple goodies from us, it’s a 100% Solar Sweet Maple Farm product. Solar Sweet Maple Farm guarantees you will love our maple syrup and products; and if you are unsatisfied for any reason, we will gladly do whatever it reasonably takes to make sure you love it! We believe that one of the many great traditions during maple sugaring season is visiting many sugar houses to watch sap being boiled into maple syrup. 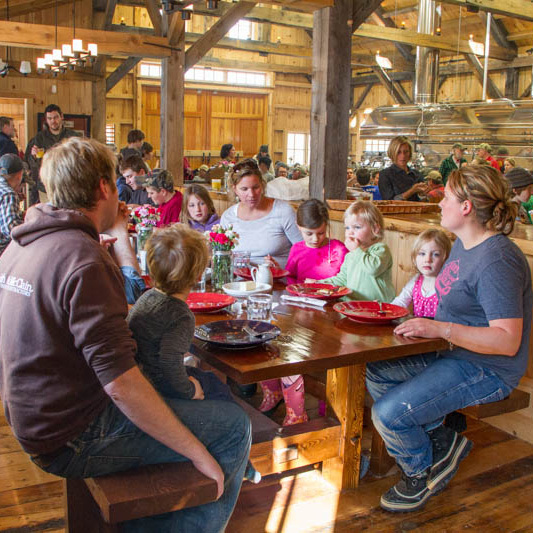 At Solar Sweet Maple Farm, we’ve created a warm inviting place where visitors can sit at our custom farmer’s table and enjoy a maple treat or sit at our reclaimed barn-board counter and get a birds eye view of the maple syrup making process. 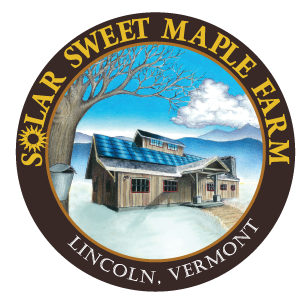 So, please come and stay awhile at Solar Sweet Maple Farm…..you’ll be glad you did!